I consult a search engine about local businesses almost every day. You probably do, too. If I’m looking for the nearest bank branch, gas station or restaurant, I type it into Google Maps on my iPhone and away we go. Research from eMarketer confirms my personal anecdote. They found that more than 70% of consumers check an online source before going to a local business or restaurant. That’s a huge number. If you don’t put a lot of stock in your online presence, then you should. 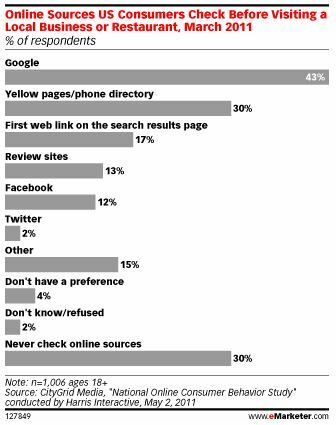 Out of that 70% of people, 43% said they visited Google to find out information about a business. By far and away that was the most popular way of discovering new business. In a distant second place, with 30% of the vote, was yellowpages.com. This tells us that the majority of consumers look for local businesses in the same spots, meaning it’s fairly easy to get noticed. One of the easiest ways to appear prominently to searchers is to optimize your Google Places listing, and appear in hundreds of online directories with Local AdsUpNow. 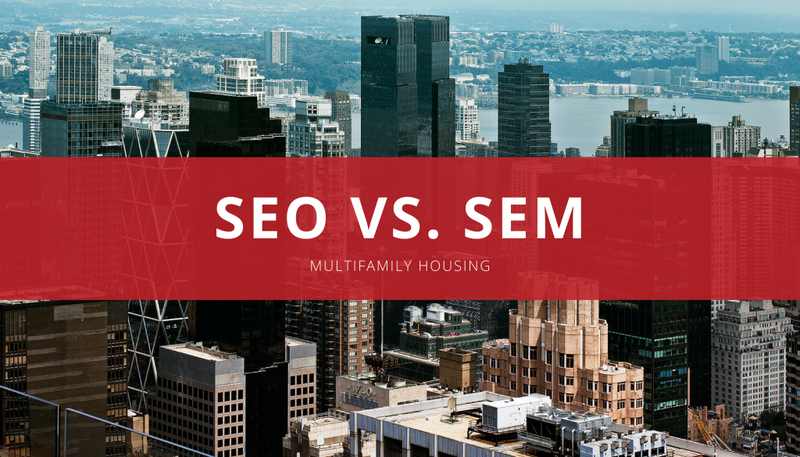 These two things alone will get you exposure to 73% of the consumers who search online for local businesses. If you have any questions, sound off in the comments, or contact us for a free digital marketing consultation.